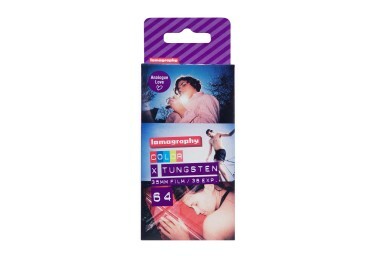 The Lomography X Tungsten 64 35mm X-Pro yields an electrifying effect! It amps up the color for awesome photos. 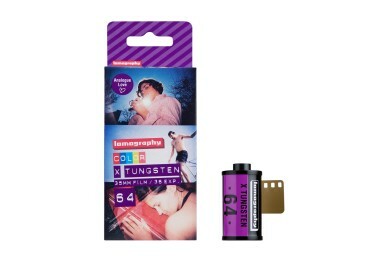 Lomography X Tungsten 64 35mm X-Pro film is all set to give you the most shocking shots imaginable. Lomography X Tungsten is a professional quality color slide that is guaranteed to jolt you into an electrifying analogue experience!